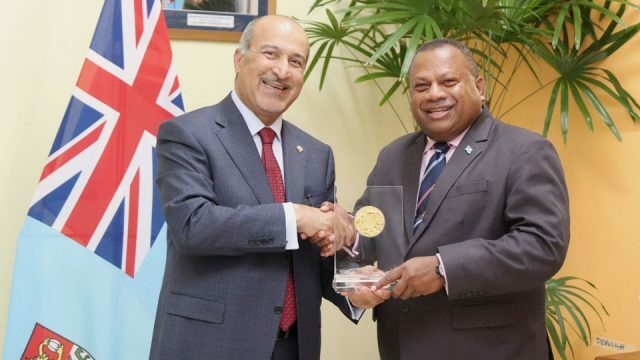 Nadi football star Rusiate Matarerega won’t be part of the side in the Vodafone Premier League and other Fiji Football Association tournaments next season. The lanky striker has joined NZFFI All Stars and is likely to feature for them in the upcoming Pacific Cup in Australia. Nadi football President, Javed Ahemd says they have already cleared Matarerega who flew yesterday to New Zealand. Ahmed says Matarerega is expected to sign a contract with a New Zealand based club soon. 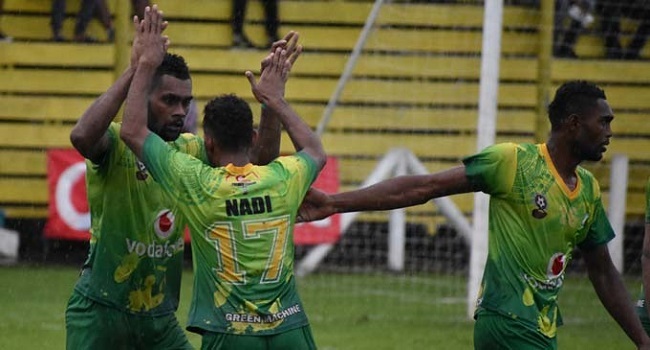 Meanwhile, the Nadi Football Association will have its last round of league games in the weekend before the winners are confirmed for the National Club Championship zone play-offs. Blues FC, Namaka FC, Ghandi FC and Kings FC are likely to represent Nadi in the play-offs next weekend.